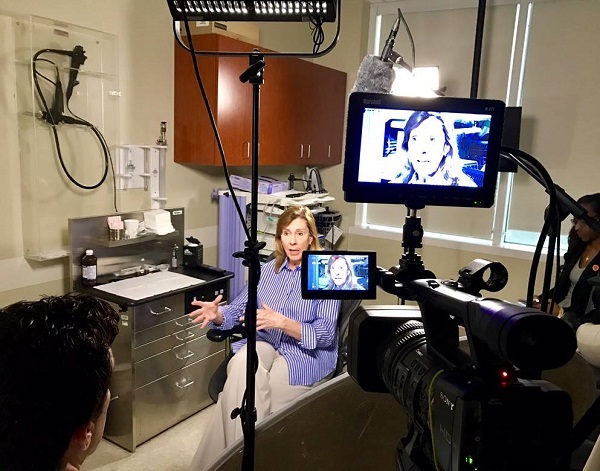 Move over vampires, zombies, and speed demons: radiologists are the newest stars in the "Hollywood of the South." Black and gold balloons unmistakably marked the location for what department leaders call their favorite event of the year: the Emory Radiology Faculty and Staff Awards. 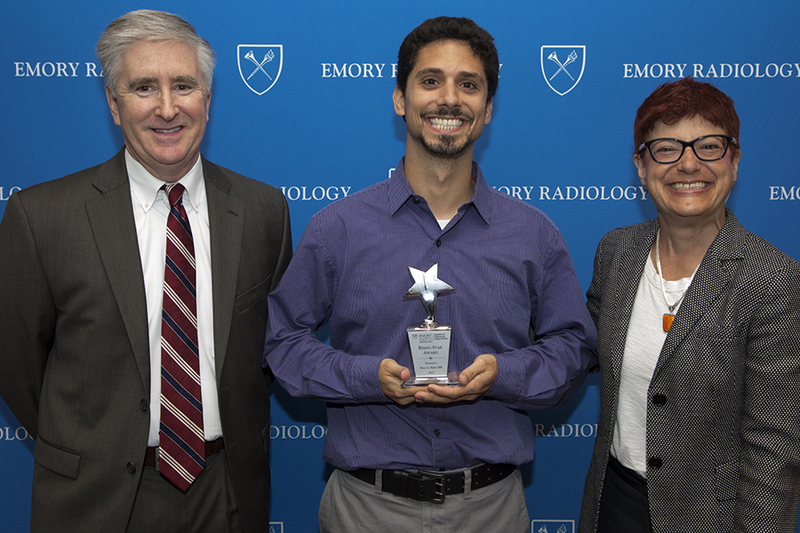 A prime example of Emory Radiology's commitment to innovation through leadership. Instead of sounding alarm bells about artificial intelligence (AI), radiology is singing its praises. Technology is exciting, especially to radiologists like Kush Singh, MD. Summer has flown by. It seems like just yesterday that we said our goodbyes to the graduating trainees. Read more here.